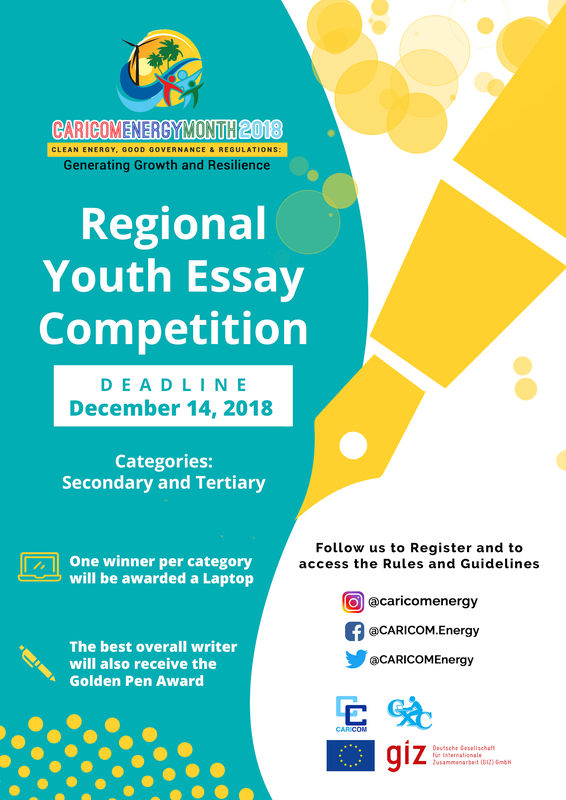 The Essay Competition begins at 9:00 am on Thursday, November 1, 2018 and ends at 12 midnight on Friday, December 14, 2018. 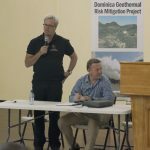 Entries submitted after the entry period will not be eligible. 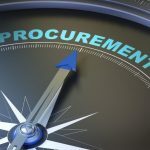 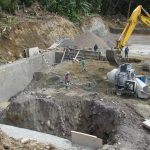 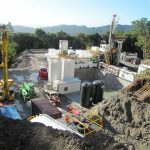 Dominica bid to harness its geothermal has seen highs and lows but ultimately the project at Wotten Waven-Laudat – while it has attracted interest, has failed to secure a developer.